The Matthews arrived as the Russerts were heading out from the 11th Annual Garden Brunch at the home of former Hardball EP Tammy Haddad. 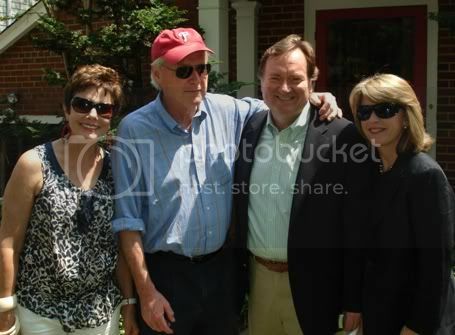 (l-r) Maureen Orth, Chris Matthews, Tim Russert and Kathleen Mattthews. 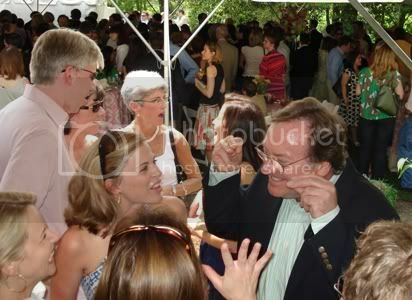 The threat of rain didn't keep Nation's Capitol newsers from gathering for the annual pre-WHCA dinner garden party at the home of Tammy Haddad and Ted Greenberg. The weather held out for the 11th Annual Garden Brunch hosted by Haddad and Greenberg as well as Hilary Rosen, Alex Castellanos, Debbie Dingell, David Adler, Kathyrn Leyman and Beth Viola. 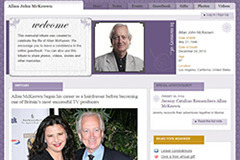 The event brought together newsers, celebs and politicians, including Florida Gov. Charlie Crist, Tracey Ullman and actors Tim Daly and Richard Schiff. 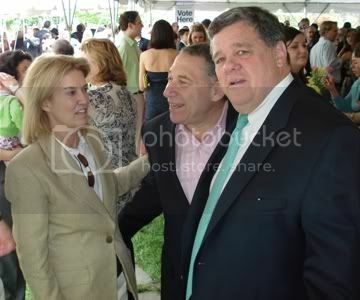 In attendance from NBC/MSNBC Tim Russert, Chris Matthews, and Pete Williams, seen chatting up DHS Secretary Michael Chertoff; Norah O'Donnell with twins in tow (with a little help from co-hostess Debbie Dingell chasing young Henry); Tucker Carlson, David Gregory towering over most everyone else; David Shuster and Morning Joe's Courtney Hazlett and EP Chris Licht. From ABC, Jake Tapper, DC Bureau Chief, VP Robin Sproul and SVP Jeffrey Schneider. Pat Buchanan and Lawrence O'Donnell of The McLaughlin Group and former FNC & MSNBCer Rita Cosby. TV regulars and Newsweek-ers, John Meacham, Micahel Isikoff, and Richard Wolffe (overheard talking about tomorrow's Wallace-Obama interview); and Time's Ana Marie Cox. Laura Ingraham sporting a Hillary 2008 pin. FL Gov. 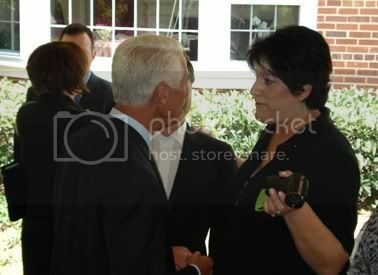 Charlie Crist chats with hostess Tammy Haddad. 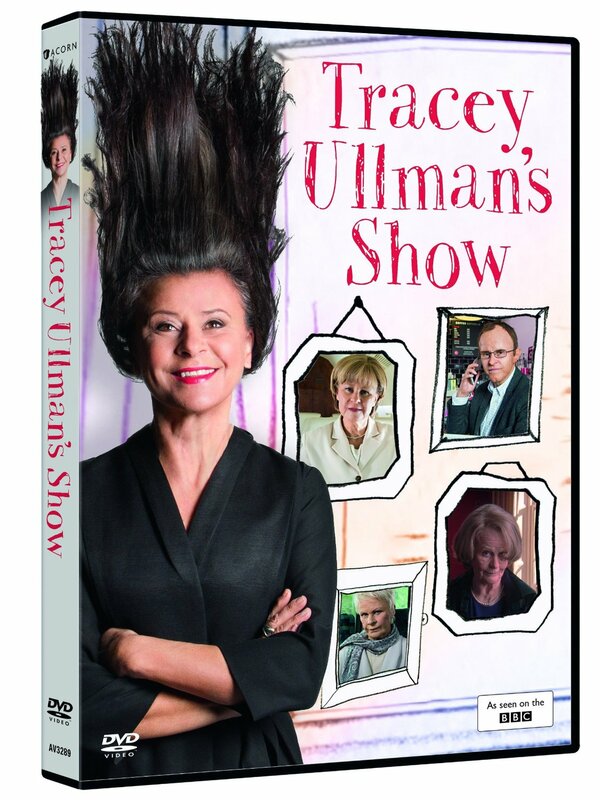 Actress Tracey Ullman being interviewed. 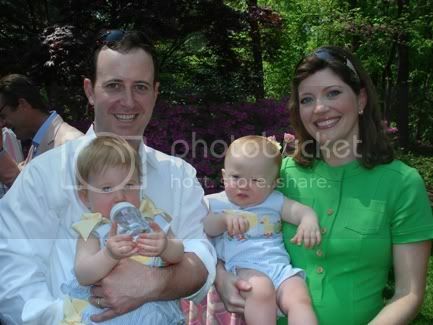 Norah O'Donnell with husband Geoff Tracy and their twins Grace and Henry. Norah is due with their third child in July. "Is that Rita Cosby crawling along the floor of the death chamber?" Rita Cosby and Pat Buchanan. 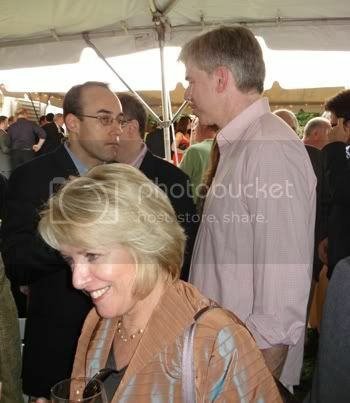 FNC's Dan Senor talking with NBC's David Gregory with the National Journal's Linda Douglass in the foreground.